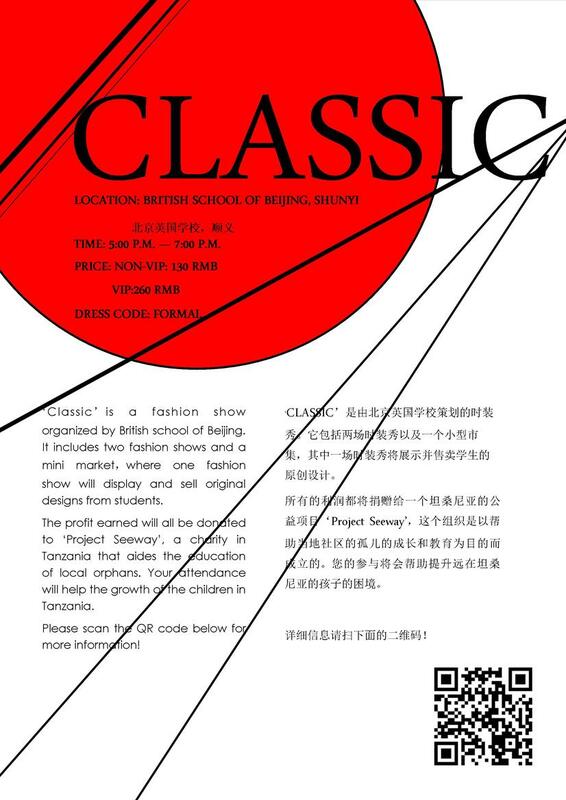 'CLASSIC' 2017 Fashion Show-finished - 2017年4月23日 星期日 17:00 至 19:00 - 北京市顺义区安华街9号南院， 北京英国学校 The British School of Beijing, Shunyi. 北京市顺义区安华街9号南院， 北京英国学校 The British School of Beijing, Shunyi. 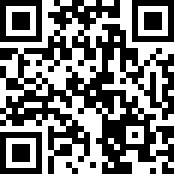 2017年4月23日 星期日 17:00 至 19:00 北京市顺义区安华街9号南院， 北京英国学校 The British School of Beijing, Shunyi. 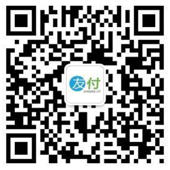 北京市顺义区安华街9号南院， 北京英国学校 The British School of Beijing, Shunyi. 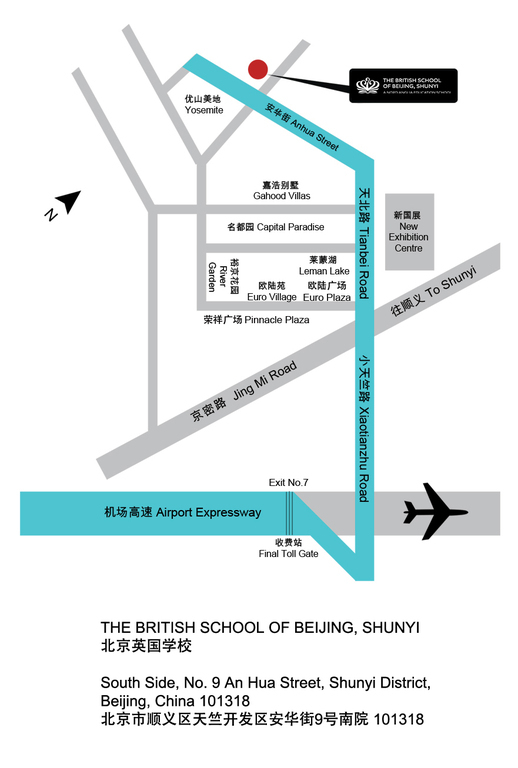 北京市顺义区安华街9号南院， 北京英国学校 The British School of Beijing, Shunyi. VIP tickets include a wider range of food and drinks, including wine, and a closer seating plan to the runway. Non-VIP tickets still have free food, however, have very few food choices and less drinks.